"It has become clear that a small number — only 15 percent — of the subscriber base has been stressing the system," Ted Farnsworth, the CEO of parent company Helios and Matheson (HMNY), said in a news release. If a subscriber wants to see more than three movies per month, the company will offer a discount of up to $5 on additional movie tickets. The company will suspend surge pricing, which sometimes added as much as $8 to the cost of an individual ticket. And it will no longer enforce ticket verification, which required users to take a picture of their ticket stub and submit it to the company as a way to stop abuse of the service. The new plan will also include "many major studio first-run films," according to the company. That reverses a change announced last week that would have cut access to blockbusters within the first two weeks of release. 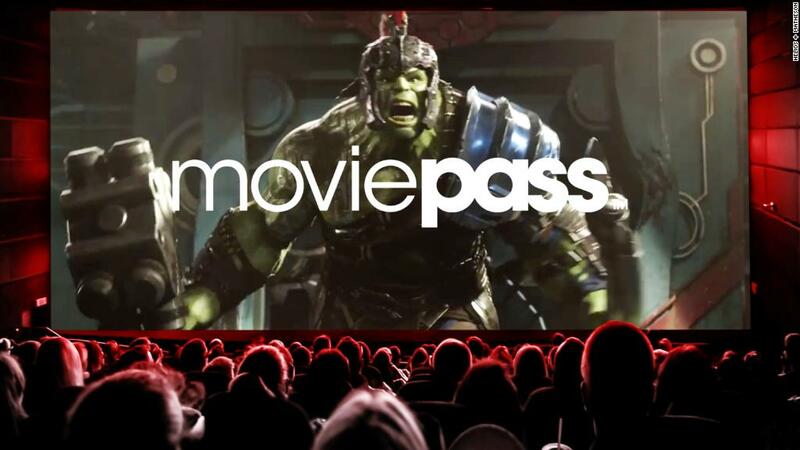 MoviePass CEO Mitch Lowe described the changes in an interview earlier Monday with The Wall Street Journal. "I should have accelerated the process of reducing the burn faster in hindsight," he told the newspaper. "Now I realize no matter how patient investors say they will be, they never are." Helios and Matheson stock has plunged as investors have grown increasingly doubtful about the viability of MoviePass. The stock plunged from $39 last October to just 8 cents last month. The company approved a reverse split — a cosmetic change that boosted the stock 250-fold, back up to $21. Since then it's fallen all the way back to 7 cents. The stock gained 2 cents on Monday after the new plan was announced. Two weeks ago, the company also borrowed $5 million in cash to pay its merchant and fulfillment processors after it had a service outage and couldn't afford to pay for movie tickets. It later said it paid back that loan.